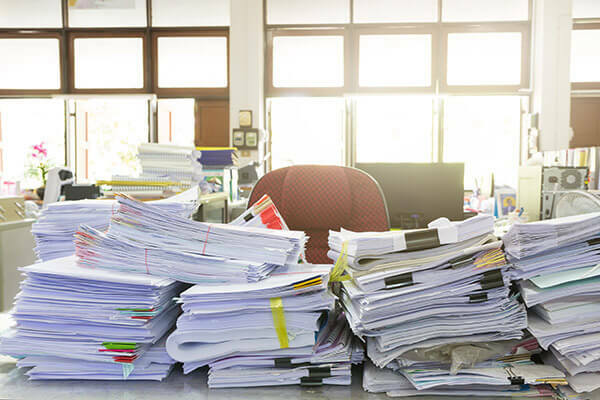 Stop sifting through piles of printed reports to find critical data, and start using report management software to your advantage! With a report management solution from ScannedDocs.com, you can automatically convert print streams and COLD/ERM data into more practical electronic reports that are easier to store, access, and distribute. Take control of your data and make your reporting work for you! Reporting will no longer be a road-block to productivity once you decide to integrate PaperVision Enterprise Report Management software into your workflow. You'll hit the ground running thanks to the software's easy-to-use graphical setup, which allows for simple point-and-click job setups without the need for coding or scripting. And don't forget - you'll have PaperVision Enterprise's powerful search capabilities at your fingertips.